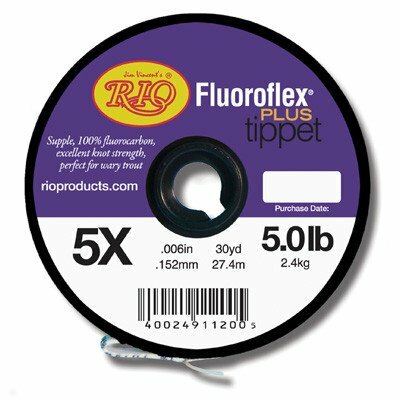 Rio Fluoroflex Plus tippet is made of a slightly softer, thinner fluorocarbon, but offers the same incredible strength and a refractive index in the almost invisible spectrum when wet. 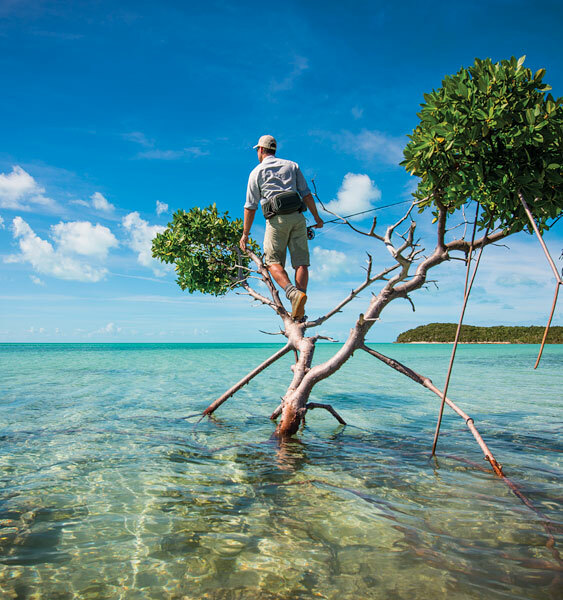 Quick sink properties help it break surface tension for more effective fishing below the surface, and fantastic when treated with floatant for dry fly fishing. 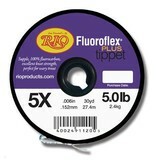 Interlocking tippet spools.